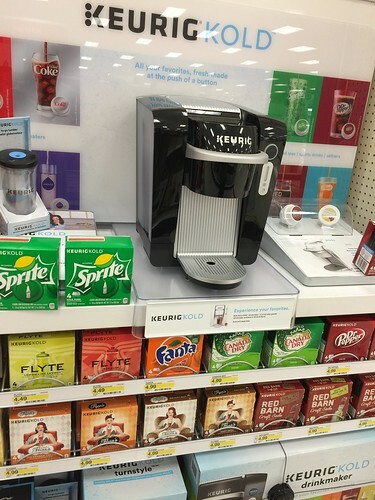 $400 bucks for a machine to make sodas at home. $1 buck a pop for a pop that is 8 oz. …and a can of soda is like 30 cents if you buy a twelve-pack….